Our mission is to provide resources and services to the community and visitors. 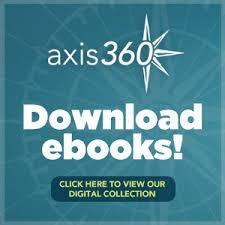 To meet the information, technology, and cultural needs of residents of Marceline and surrounding areas. 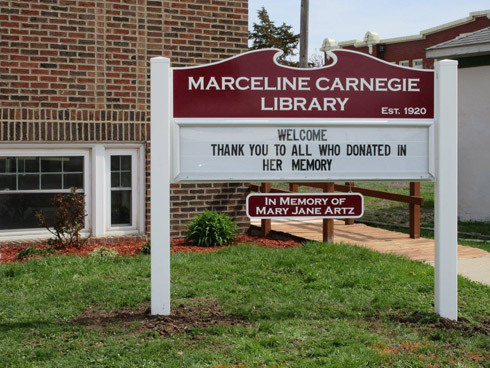 April 26th and 27th - Marceline City Wide Spring Garage Sales sponsored by the Friends of the Library - The cost is $10 for 25 word description or less, and $5 for additional words on the map. The deadline to have the form filled out is Monday, April 22nd. To be on the map, download your form here. April 29th - Pinterest Craft Club for adults will meet in the basement of the library. Join us anytime between 1pm and 4pm. Craft this month will be 'Spring Bouquet' for $15. The class is limited and the cost helps cover expenses. Sign up to reserve your spot. 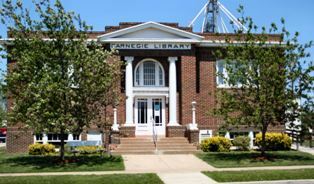 May 11th from 9:00am to 2:00pm - Marceline Carnegie Library 2nd Book Walk - Stop in the library between 9am to 2pm to participate in our book walk. This is for families with children ages 0-15 years old. One booklet per family please. 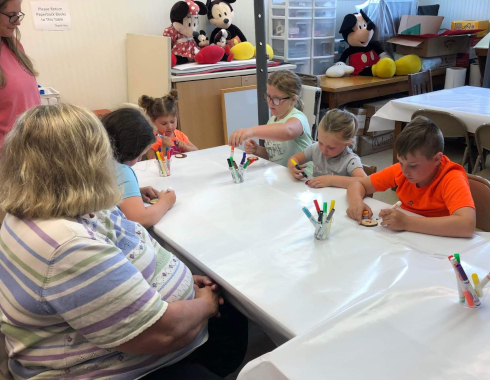 You will stroll down our Main Street USA to find corresponding pages and fill in the missing words, once you have completed the booklet, return to the library to be entered into our drawing. The booklet is for you to keep. October 5th - Friends of the Marceline Carnegie Library Quilt Drawing. One ticket for $1.00 or six tickets for $5.00. You can purchase tickets at the library, Rosie's Quilts and Things or at Magnolia Antiques. Drawing will be held during the Friend's Quilt Show at the Community Center. Need not be present to win.